Why is it important to have a written compounding compliance program? Prior to the 1940s, nearly all prescription medications were compounded. With the increased demand for mass manufacturing of drugs after World War II, the number of compounded medications quickly dwindled. Unfortunately, this led many patients to not have all their needs met. Luckily today, many community pharmacies are able to compound medications to help personalize medications for patients who need alternate strengths, dosage forms, flavors and even alter ingredients because of allergies or sensitivities. In order to stay competitive, many businesses are turning to offshore companies as a way to cut costs while still providing tech support, customer service, billing processes, and more. Consider your contracted companies with which you have signed a business associate agreement (BAA); could any of them be utilizing offshore workforces? 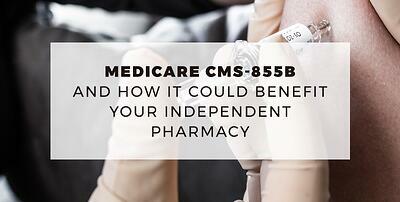 Applying for a Medicare number, commonly known as a PTAN (Provider Transaction Access Number), can be incredibly beneficial and difficult for Independent Pharmacies. 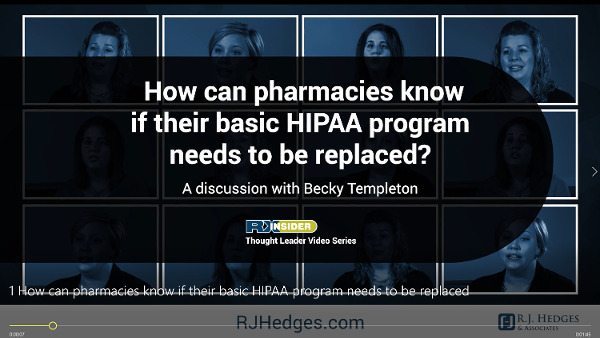 This application can lead to more profits and allow for better patient care for senior patients but can also drive pharmacists crazy; the enrollment process can be lengthy, it can be challenging to determine which application to submit and confusing which sections to complete. Can every pharmacist give immunizations? What are the restrictions and license requirements? How do you bill for immunizations? Who can administer vaccines in the pharmacy? How can I improve my pharmacy business by doing immunizations? Why should I do travel vaccines? 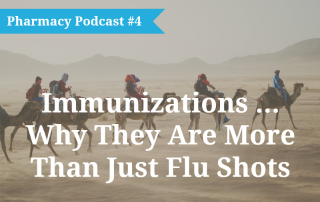 Jeff Hedges, our in-house compliance expert and CEO of R.J. Hedges and Associates, answers all these questions and more in the latest Pharmacy Compliance Podcast: Pharmacy Immunzitions - It's More Than Just Flu Shots. Our experts at R.J. Hedges & Associates have an all-new podcast for you! 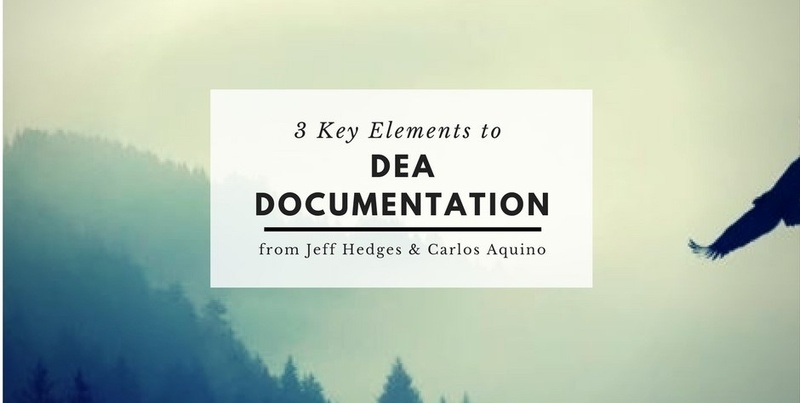 This podcast will highlight the three key elements to DEA Documentation from our very own Jeffery Hedges, and Carlos Aquino, a retired DEA Diversion Agent so that your pharmacy can better prepare for DEA inspections. 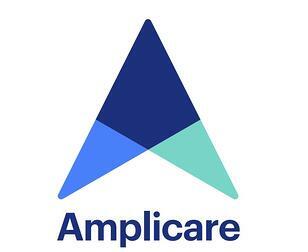 iMedicare is now Amplicare! 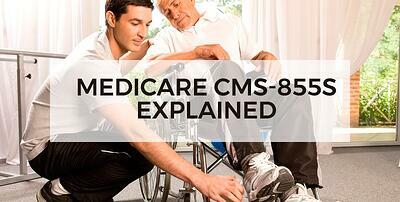 After much consideration, iMedicare has decided to undergo some significant changes in order to best serve the evolving needs of community pharmacies.